The Christmas stocking list just got bigger. 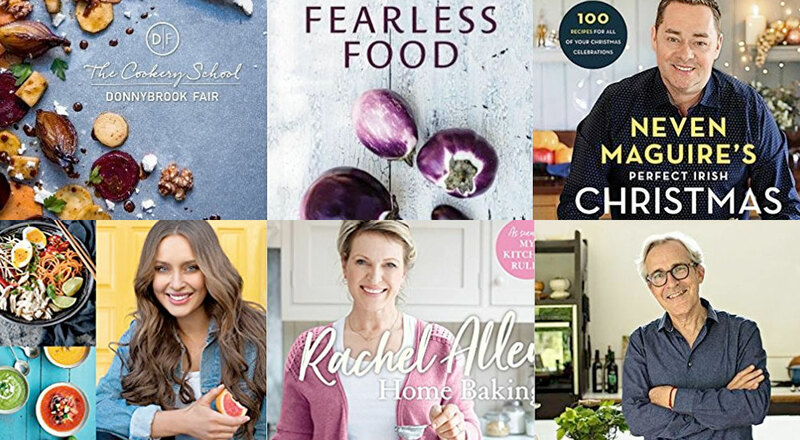 Voting is now open for this year’s Irish Book Awards and there’s six more top Irish books looking for your vote in the Eurospar Cookbook of the Year category. Stephen and David Flynn’s The World of The Happy Pear took the top honours last year. Roz Purcell and Neven Maguire are in the mix for the second year in a row, alongside Niall Murphy, Rachel Allen, Lynda Booth and Rory O’Connell. Check out this year’s selection below (contains Amazon links). Voting Closes midday 23 November and you can cast yours here. 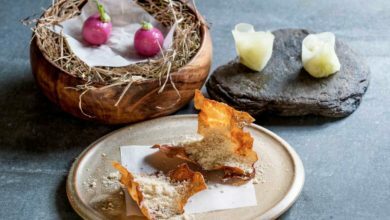 The man behind Dublin’s most high profile cookery school demystifies the art of cooking great food. 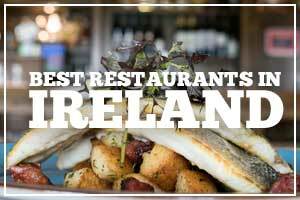 When Joe Doyle, MD of Donnybrook Fair, recruited Niall Murphy to run the cookery school at his flagship Donnybrook store in 2010 it was the start of a fruitful partnership that has seen the DF ethos – ‘a gourmet food company dedicated to excellence’ – combined with Niall’s philosophy that ‘simple food, brilliantly done is unbeatable’ to triumphant effect. 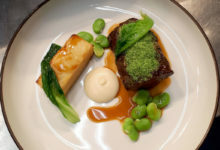 Since then, Niall and the many high-profile guest chefs the school has featured have shared this message with thousands of people of all ages who have attended the regular demonstrations and hands-on classes at the cookery school. In this book the most popular recipes from the courses have been collected together for the first time in one place. 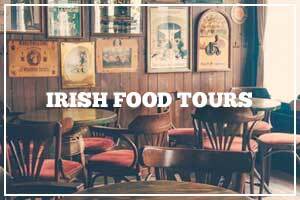 Topics covered include: great-start breakfasts, the art of bread-making, stunning starters, cooking meat to perfection, easy seafood, winter and summer soups, sensational sauces, tapas, one-pot wonders, curry nights, sushi and chocolate heaven. 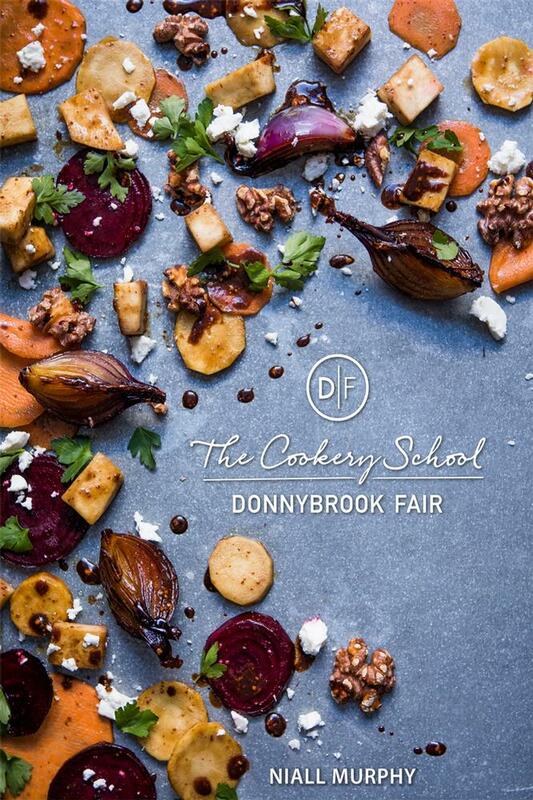 Buy The Cookery School, Donnybrook Fair for someone here. Christmas is the one time of the year where you want everything to be perfect. So, thank heaven for Neven and his fantastic new cookbook! 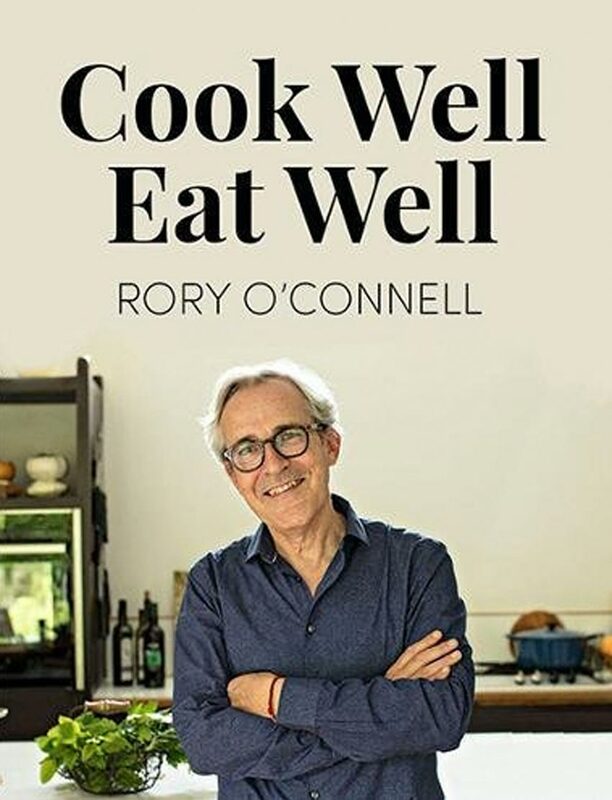 Here Ireland’s most trusted chef has all the recipes and advice to help you deliver the perfect Christmas. Packed with all the classics you need for the big day, like Neven’s famous buttermilk turkey, perfect roast potatoes and traditional Christmas desserts, you’ll also find lots of inspiration for the whole festive season: from a Snowman Cake to make with the kids and St Stephen’s Day leftovers, right through to a festive New Year’s Eve dinner. In addition, you’ll find lots of fun ideas for edible gifts, party food and all the little extras that help make Christmas as special as it can be. 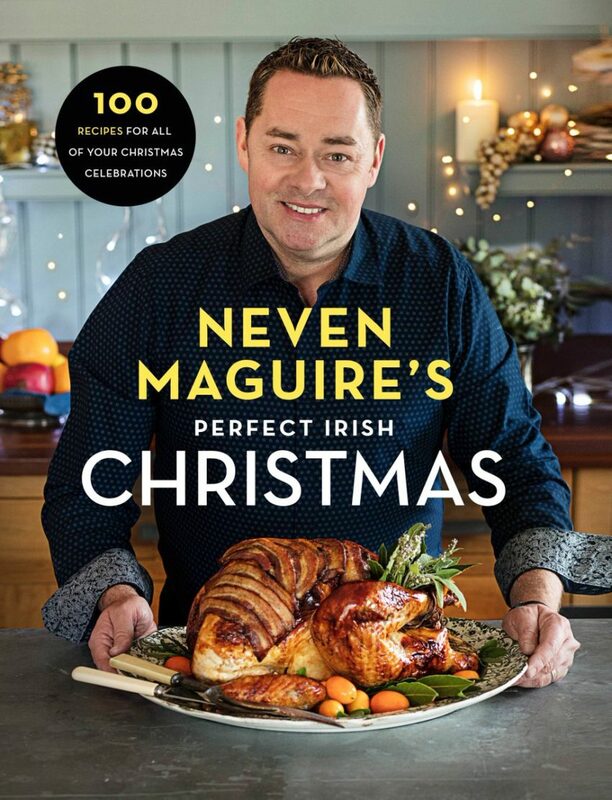 Buy Neven Maguire’s Perfect Irish Christmas for someone here. With over 140 easy-to-follow recipes, Home Baking caters to your every baking need or whim. Whether you’re after something traditional like the perfect Birthday Cake, the crispest Brandy Snaps or the crumbliest Cheese Swirls, Rachel has a fail-safe recipe. Or perhaps you’re looking for something a bit more unusual, in which case you’ll find undiscovered gems such Pashtida with Aubergine, Feta and Mint (an Israeli quiche), Cardamom Butter Biscuits and a Tarte de Saint Tropez. 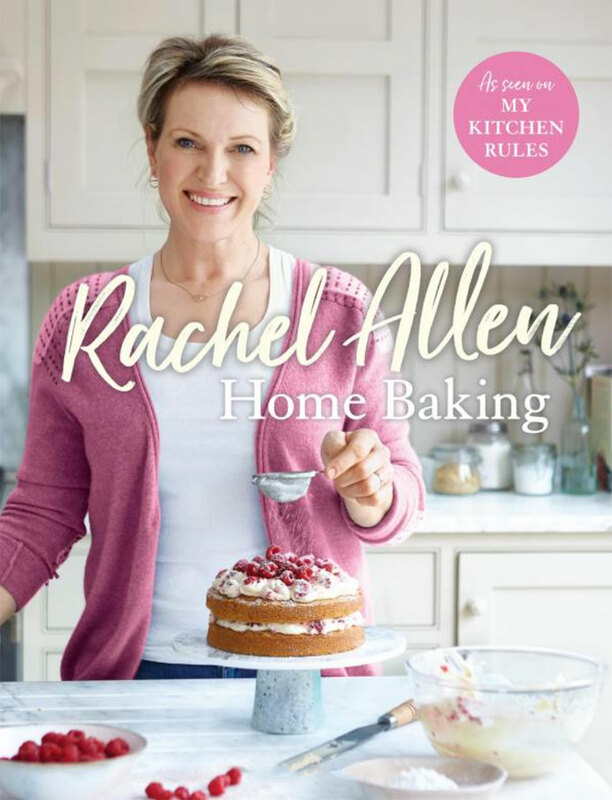 Rachel’s recipes range from the super simple (Ginger Squares) to the slightly more complex, including a show-stopping Celebration Cake. Whatever you’re after, there will be no deflated soufflés or dry sponges in sight. Home Baking’s chapters range from Biscuits, Cakes and Sweet Bites to Savoury Bakes, Breads and Desserts. Every recipe includes Rachel’s friendly and expert tuition, with clear instructions to ensure that you achieve the perfect bake; however comfortable you are in the kitchen. Buy Home Baking for someone here. 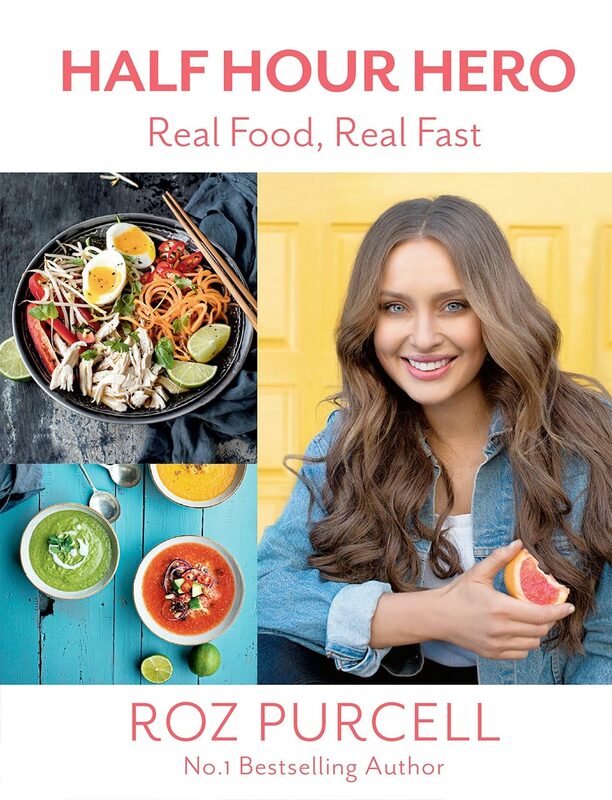 Roz Purcell will show you how tasty and healthy whole foods can be – and how easy it is to fit them into a busy lifestyle. Using readily available ingredients and store cupboard essentials, Roz’s whole foods recipes are quick, simple, nutritious and most of all, delicious. In less than thirty minutes, you can prepare, cook, and enjoy natural food that helps you look and feel healthier and happier. With over 100 easy to follow recipes, Half Hour Hero will prove that healthy eating can be fuss-free. 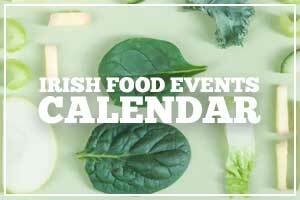 From tasty breakfasts, hearty dinners, indulgent desserts, to snacks and tonics to enjoy on the go, Roz will show you how to cook quick dishes that will put natural whole foods at the heart of any life, no matter how hectic. Eating well has never been so simple. Buy Half Hour Hero for someone here. 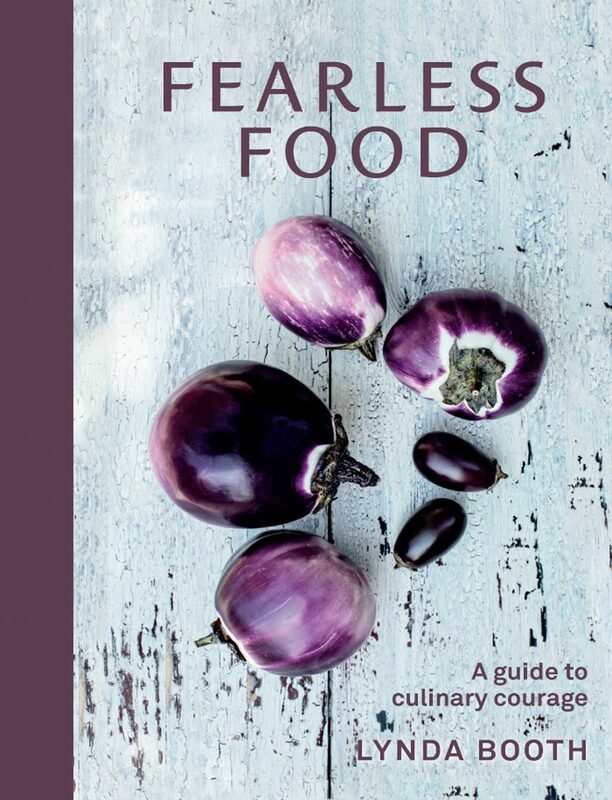 ‘Fearless Food’ is the latest book from Lynda Booth of Dublin Cookery School. 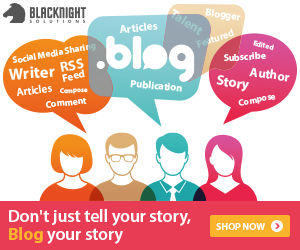 It’s bursting with fresh ideas, outstanding photography and her own chatty and informal style. Cook your way through its accessible recipes and you will develop the confidence to improvise effortlessly, to cook fearlessly. The ability to interchange ingredients or to transform a dish from the ordinary to the extraordinary is built on the principles she smuggles in effortlessly. One minute she is outlining something perfectly simple and the next she is challenging a use of less familiar ingredients in more complex ways. Fearless food is also about moving away from the allergists and diet fanatics to something more carefree. Lynda inspires whole-hearted, passionate cooking. Master her twelve pasta sauces and you have the basis for a dozen more. Grasp how to use fresh spices and you can improvise with a whole range of curries. Be confident with fish and meat and imaginative with vegetables and cooking becomes less of a chore. Lynda encourages you to cook when you have the opportunity so that you can serve up great food when time is at a premium. Her ideas for jars of “elevators” on the top shelf of your fridge mean that a great meal is never far away. Buy Fearless Food for someone here. Rory O’Connell, Ballymaloe Cookery School teacher and author of Master It (winner of the prestigious Andre Simon Food Book Award), is back with his second cookbook, which contains the recipes from his popular RTE TV show, How to Cook Well, and focuses on seasonal, balanced three-course meals for elegant eating and entertaining. 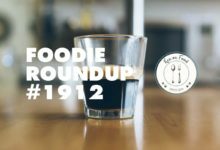 Recipes are divided by season and include Beetroot and Autumn Raspberries with Honey, Mint and Labna; Sashimi of Mackerel with Crisped Radishes and Scallions; Roast Hazelnut Panna Cotta with Chocolate and Caramel Sauce and Duck Leg Curry with Cider Vinegar. Each perfectly balanced meal caters for 4–6 people, and one of the meals is entirely meat-free. In addition, every season includes a menu for entertaining a large group of people – from a summer alfresco lunch to a Christmas feast. Complete meals can be replicated for elegant entertaining, or individual dishes can be tried for simple and pleasing lunches or dinners. An absolute delight of a cookbook offering a very modern way to eat. Buy Cook Well, Eat Well for someone here. The Bord Gáis Energy Irish Book Awards Ceremony and Gala Dinner will be held on Tuesday 28th November 2017 in the Clayton Hotel, Burlington Road, Dublin. Cast your vote for one of the above books here.